We meet every Tuesday during term time from 9.30am-11am. 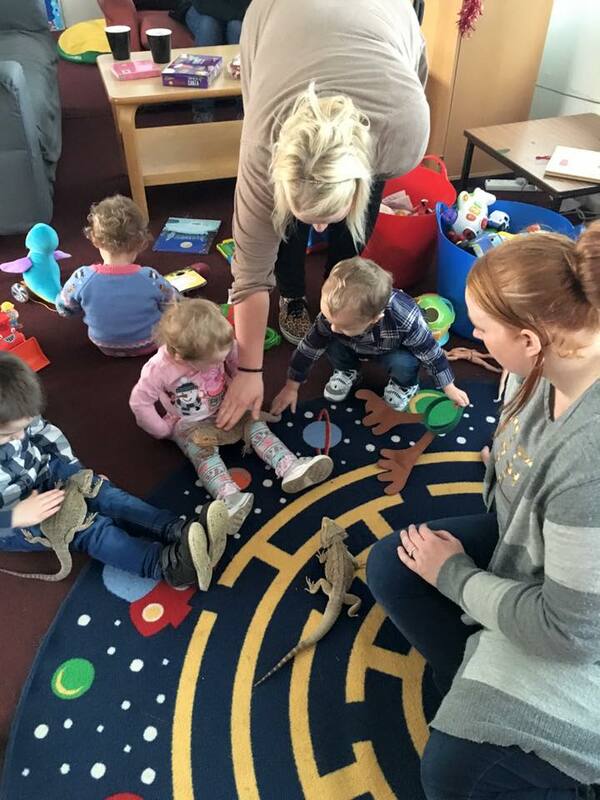 This group is run by Emma and Karen and is open to both adults and children. We meet every Thursday evening of each month from 7:30pm – 9pm. This group is run by Susi and Maria is open to adults and babes in arms. We meet every Friday during term time from 10am – 11.30am. This group is run by Cat, Marion and Jennifer and is open to adults and babes in arms. This group is run by Claire, Alison and Eve and is open to both adults and children. Did you experience any trauma or distress before, during or after your birth? Welcome to a safe space and time set aside for you to listen or share as little or as much as you wish to. There will also be the opportunity to discover some simple tools you can use for yourself to support yourself as you recover. The group is facilitated by Tricia Murray, Cat Berry, Sarah Wheatley and Jenny Patterson. The group is free to attend. No booking required. If you’d like any more information please email Juno.enquiries@gmail.com. Before coming to any of our groups, please read our Code of Conduct, Referral Criteria and Disclaimer. Please note some groups will not be running over the school holidays due to holidays and venue availability – as such, please can you email the relevant email address to check the group is on during any school holidays.